And heres another one to keep the topic rolling. I know this picture has been here before, but its definatley worth a comment.. It's very good ! Right ? 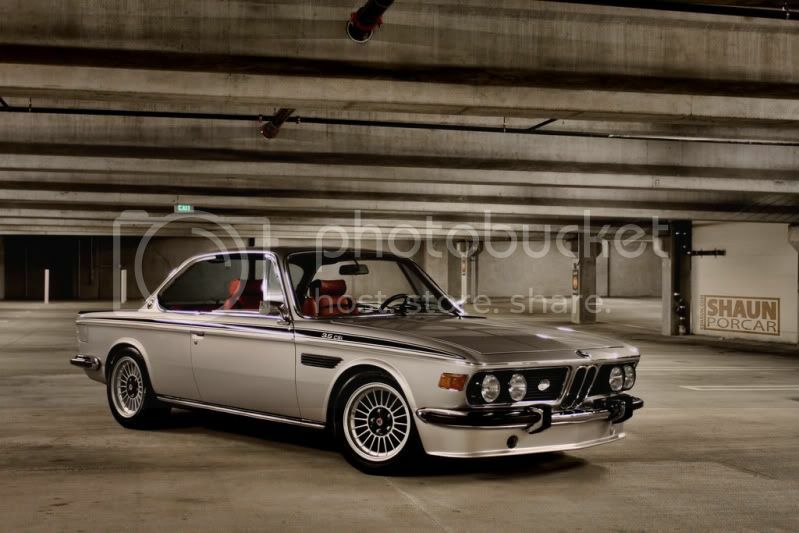 By the way, isnt this an E9, and not E24? You mean he doesnt know what he has No, I dont think he does. I think the price 24000 isnt all that much for an e9 either - depends on the state of the engine and mechanics..
About E9 I can tell few things. Seen it... Touched it... Took a ride ;D Then the owner showed me what this car can do. After that it took me a while to speak again. What motor did it have? 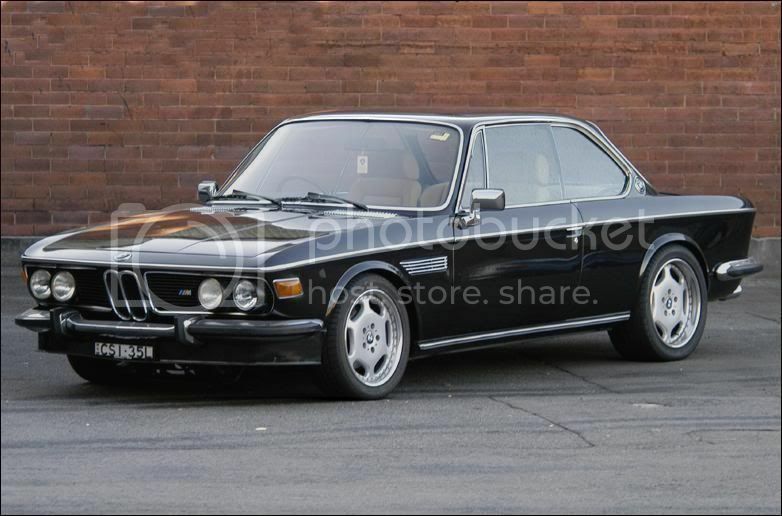 To have such a car would be great, but I thik the cost to bring it back to life would be really huge. Nobody Man, do you have any pictures of the car that you drove? Great car with great history but I wonder why onwer did not place year of the production? Maybe it isn't important and everybody knows it :] Today morning I saw TV programme about all BMW history and there was a few copy E24 635 CSi or something like that. It was 2.8L engine, had extremely great sound. I think I have some photos on my old phone - will see Cost of rebuilt... well I saw it in the "Nederland" There are lots of classic cars on their streets. Most common are Citroen 2CV and BMW E114. I've seen also 56' Plymouth Fury, 54' & 72' Cadillac Eldorado, 66' Ford Mustang convertible and my dream car - 1969 Dodge Charger with a 426' V8 HEMI engine... And his owner was a lady. Damn she was hot! This is a car for older people. maybe 5 or 6 series in the new edition, technology advanced. low volume of high capacity, you need to move forward. classics are beautiful and have their charm but how many take up jobs and nerves. yes they are beautiful and interesting ..
well I saw it in the "Nederland" There are lots of classic cars on their streets. Nowe auta nie mają duszy. Staszek za przeproszeniem zastanawiam się czy oddać ją na złom czy do skupu plastików. Wiesz dobrze że ja nie nawidzę elektroniki. jaką radość daje jazda autem którego połowa funkcji niby zapewnia bezpieczeństwo a w sumie ogłupia i stwarza zagrożenie bo kierowca przestaje myśleć.